Ask Jeeves has produced the Great British Bucket List, a list of 50 things that British people should do before they die (or emigrate to the sun, whichever comes sooner) but, British as I am, the bucket list has failed to ignite my patriotic passion. Number 11 on the list is to see inside the Houses of Parliament, not something I'm all that keen on unless I get a big stick and a free hit of any passing Tory at the same time. Number 45 is go to an X Factor or Britain's Got Talent recording and, again, I'd only want to do that if I was allowed a gun. Number 18 is go to a cricket Test match and only a fool or my ex-husband (both the same) would suggest that to me. While at number 47 is watching an Only Fools and Horses box set. Frankly, if I had to sit through a whole box set I would much rather be dead. 1: Stand waving a tenner for 20 minutes at the bar while everybody else gets served. 2: Paddle in the sea on a dull and overcast day with your trousers rolled up/ skirt tucked into your knickers. 3: Spend a Bank Holiday in a traffic jam. 4: Graffiti your best friends phone number on to the toilet door in the local park as a joke. 5: Ask how much something is in the Pound shop. 8. Prescribe tea for every all and every ailment, physical and mental. 9. Spend a week in a caravan on the coast in the p*ssing rain. 10. Get sh*t on by a seagull. 12: Complain about the weather, regardless of what the weather is. 13: Wait three weeks for a doctor's appointment. 14: Eat ice-cream in the rain. 16: Enjoy custard with the skin on. 17: Know all the words to Candle in the Wind. 18: Support a football team from a city you've never been to. 19: Take the Eurovision Song Contest seriously. 20: Go to a popular tourist attraction in high season and complain about how many tourists there are. 21: Boil fresh vegetables for four hours. 22: Climb to the top of Blackpool Tower and wonder why the French make such a fuss. 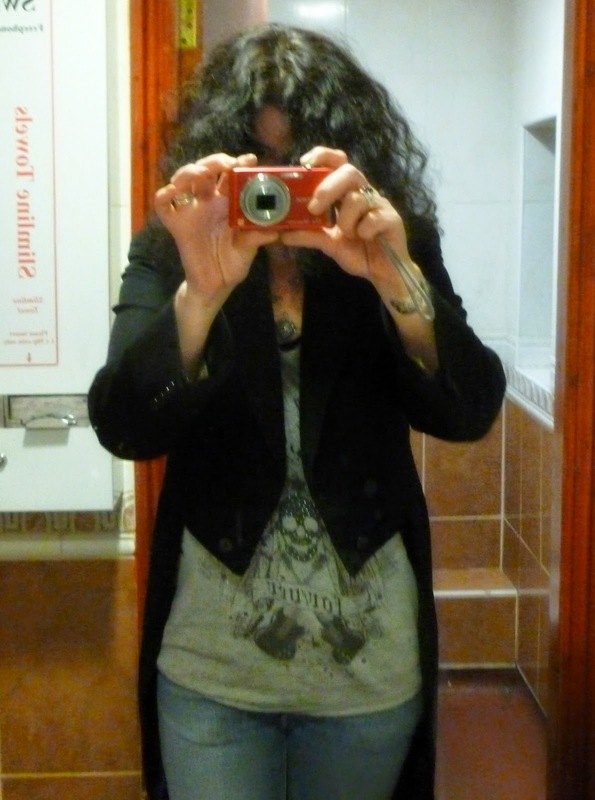 23: Take a selfie in the toilets. 24: Expect fast food to take 20 minutes. 25: Never win at penalties. 28: Bury a near relative neck deep in sand. 29: Shout louder to make yourself understood by non-English speakers. 30: Worry about whether to tip or not. 31: Prefer your pet to people. 33: Dwell on the lingerie pages of a catalogue. 35: ....While even more happily sneering at the French for eating frog-legs and snails. 36: Have a Jimmy Savile story to tell. 37: Explain the off-side rule using salt and pepper pots. 38: Smoke behind a bike shed. 39: Sincerely believe anything tastes better between two slices of bread. 40: Turn a blind eye. 41: Think Betterware have their finger on the pulse of modern innovation. 42: Be in two minds about Andy Murray. 43: Accept breasts are Page 3 news every day, of every week. 47: Suffer from an ineradicable superiority complex. 48: Think wrestling is real. 49: Choose a political party. Vote for it regardless of common sense or current experience. 50: Long for the day when you have your own shed. Great list. Really made me chuckle into my coffee this morning.